Bush, 88, whose husband George H.W. 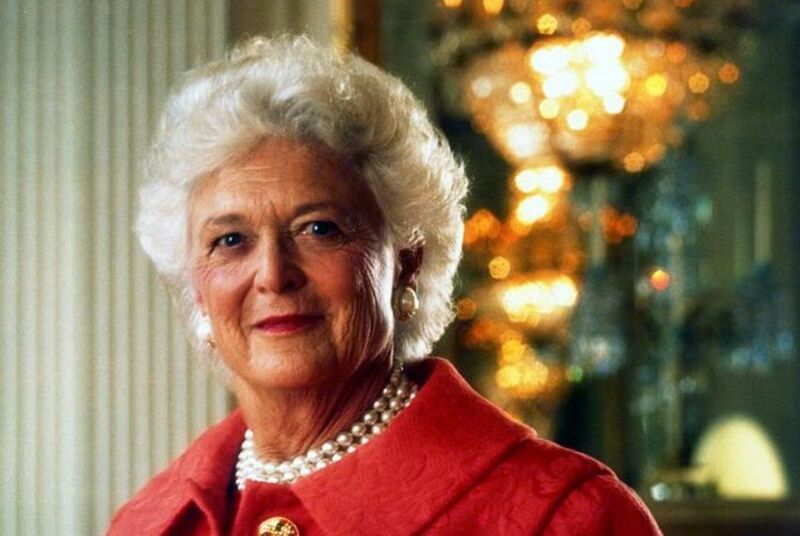 Bush was president from 1989 to 1993, used her prominence as first lady to champion numerous civic and charitable causes, primarily as an advocate for global literacy. 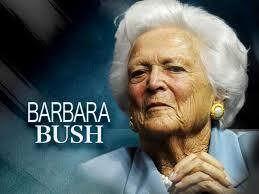 UPDATE I: Former First Lady Barbara Bush Released from Hospital. “I cannot thank the doctors and nurses at Houston Methodist enough for making sure I got the best treatment and got back to George and our dogs as quickly as possible,” the former first lady said in a statement Saturday.